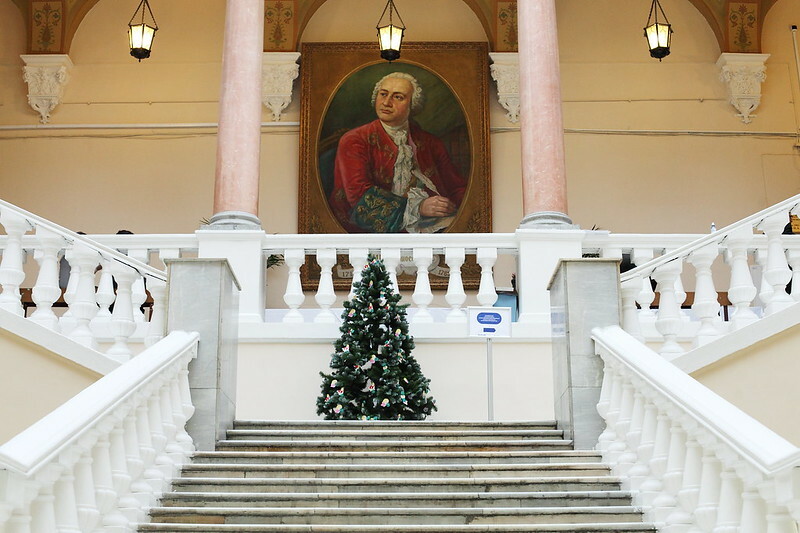 Being among the oldest and the most respected scientific organizations in Russia, the Polytechnic Museum considers it its honorable duty to contribute to the advancement of the world’s professional community, promoting progressive approaches to science communication and museum affairs and supporting interdisciplinary dialog. The Museum holds annual international conferences to bring world’s top experts together for discussion and cooperation. 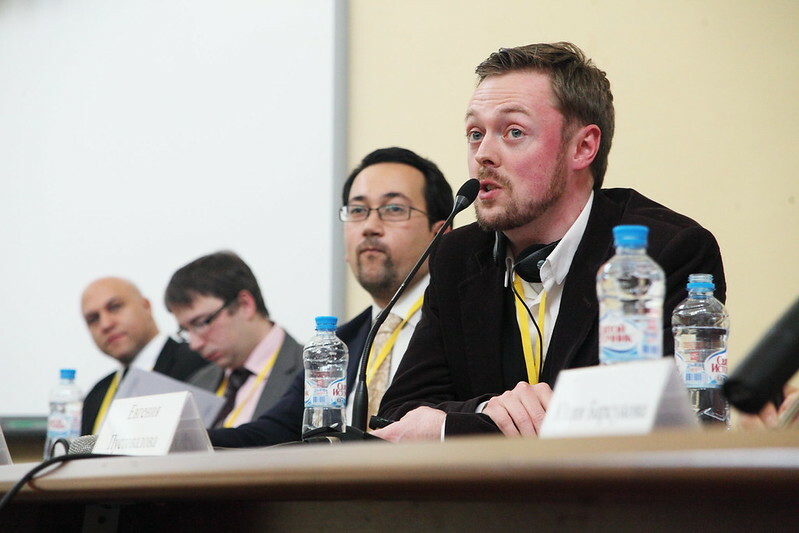 Every year, the Polytechnic Museum holds its own international conferences, welcoming delegates from the world’s top museum and educational centers, publishers and mass media, specializing on popularization and communication of the scientific knowledge, distinguished experts of the allied fields from Russia and Europe. 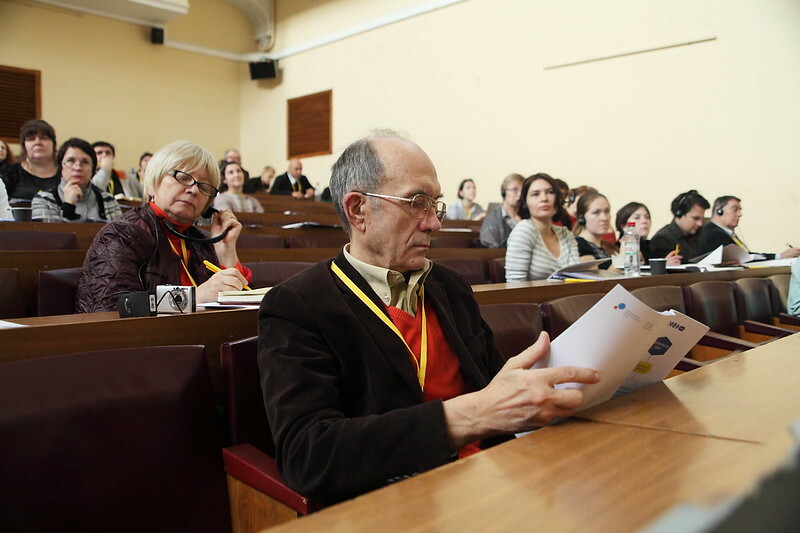 In December, 2012, the conference Museum on the Move brought up the issues of the museum’s cooperation with the city and the audience, museum networks, educational activity of the museum and its presence in the virtual spaces. 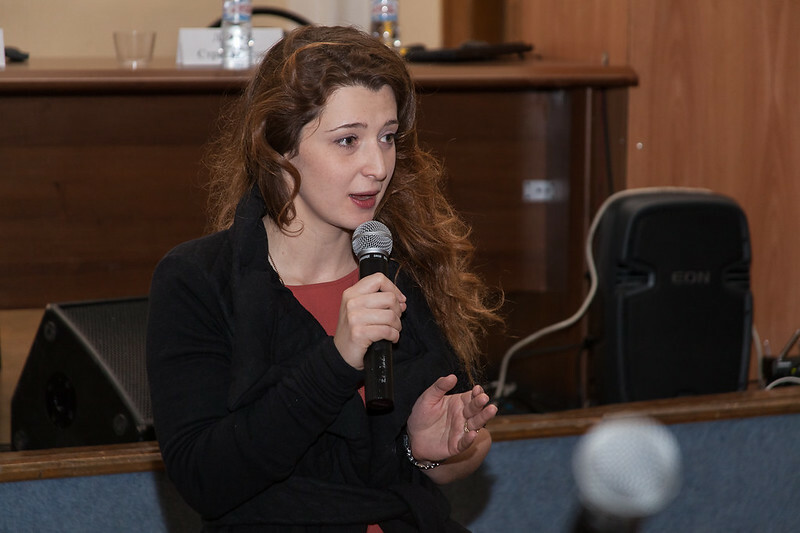 Aspects of the science communication were discussed at the Open Science 2013 conference concerning the problems formal education and innovative approaches to science promotion, science visualization and storytelling. 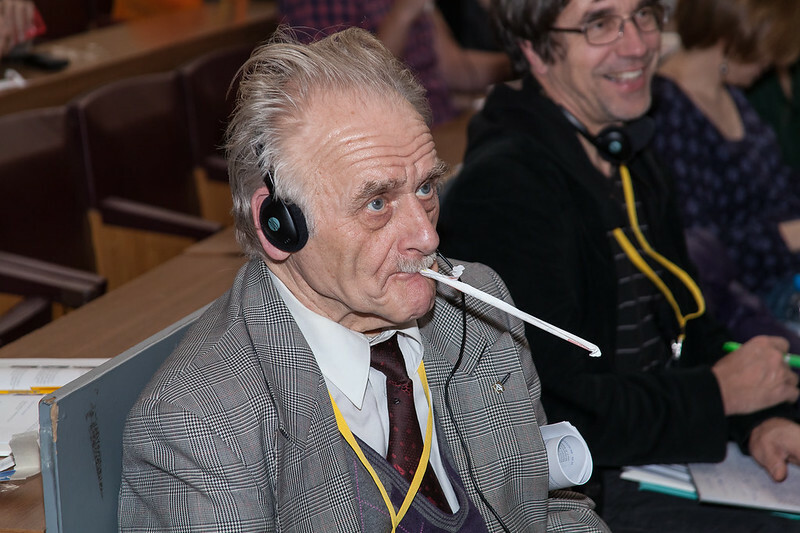 In 2014, the Polytechnic Museum together with Art Foundation Moscow Biennale run a collaborative international conference Philosophy of Art Today, the first international meeting for researchers of contemporary art, philosophers, new media theorists and experts, researchers of the ways science and technology affect art.